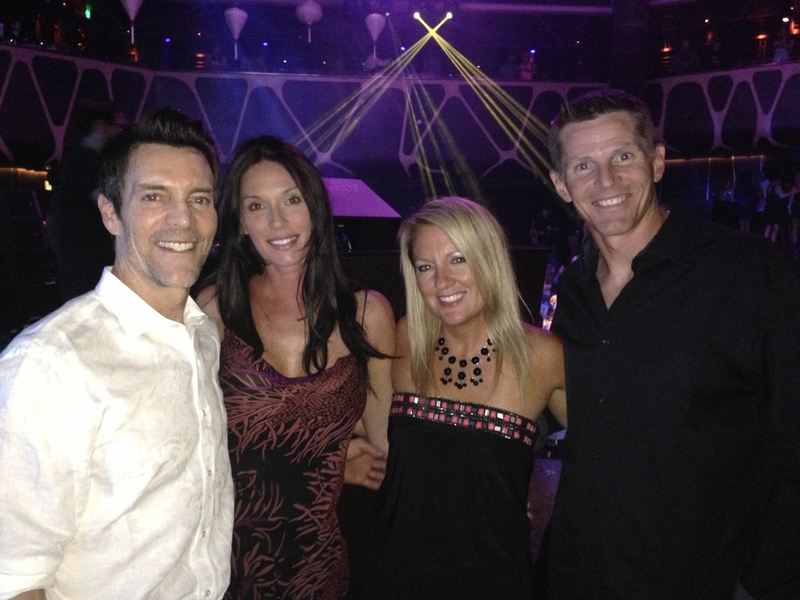 Robert & Melissa are a husband & wife team as well as founding Beachbody Coaches. They have grown one of the largest teams in the industry with over 10,000 coaches. 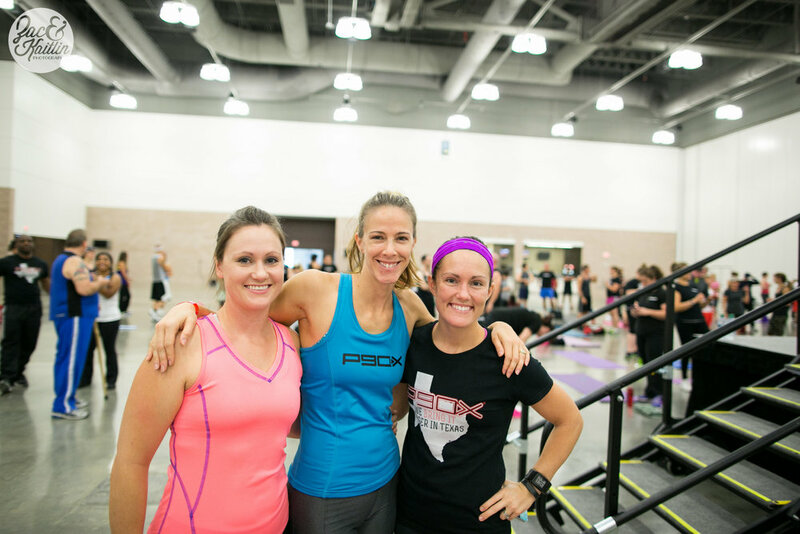 They are passionate about helping others become both physically and financially fit. 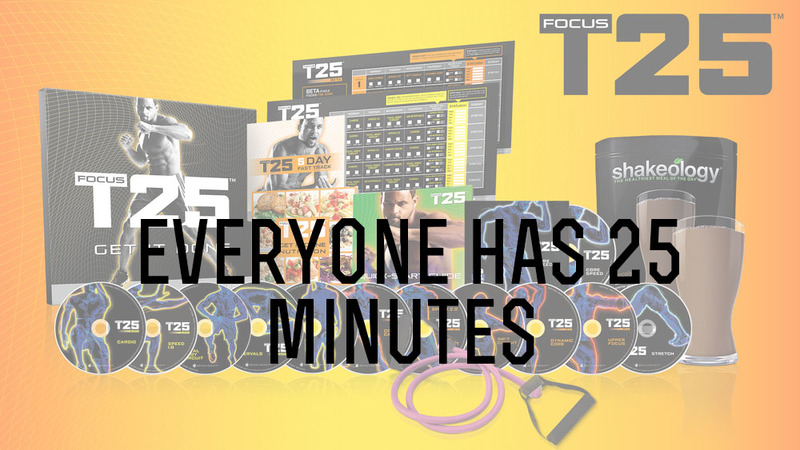 Here you can find the best resources and encouragement you will need to reach your goals. Check out our blog! We love to share our nutrition tips, workout reviews, and recipes. Here we will post special discounts and upcoming events. We will also provide you with the motivation you need for your fitness & business! Workout central. Check out all of these workout programs and read up! Browse around and ask us any questions you may have! Don't forget to grab your Shakeology while you're there! Our journey with Beachbody began with P90X. 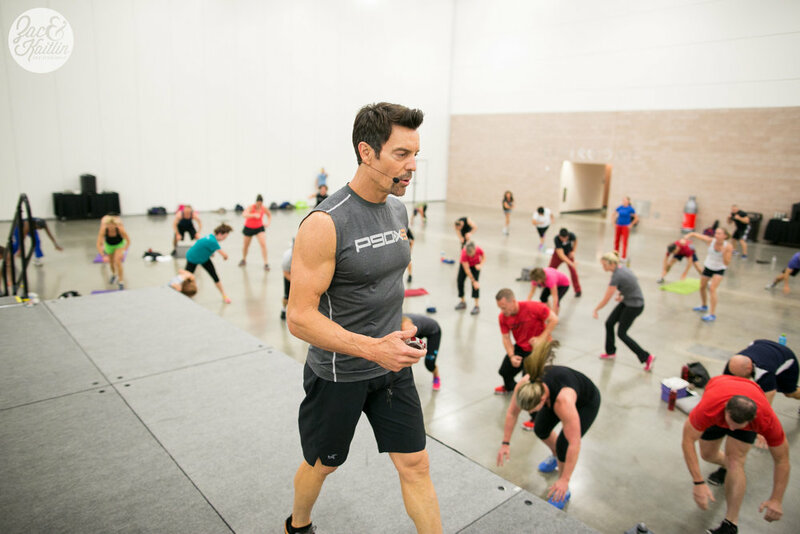 You may have seen Robert on the P90X infomercial and as a cast member on P90X2. Now he wants to help you! Get his top tips on P90X. We are so glad you stopped by! 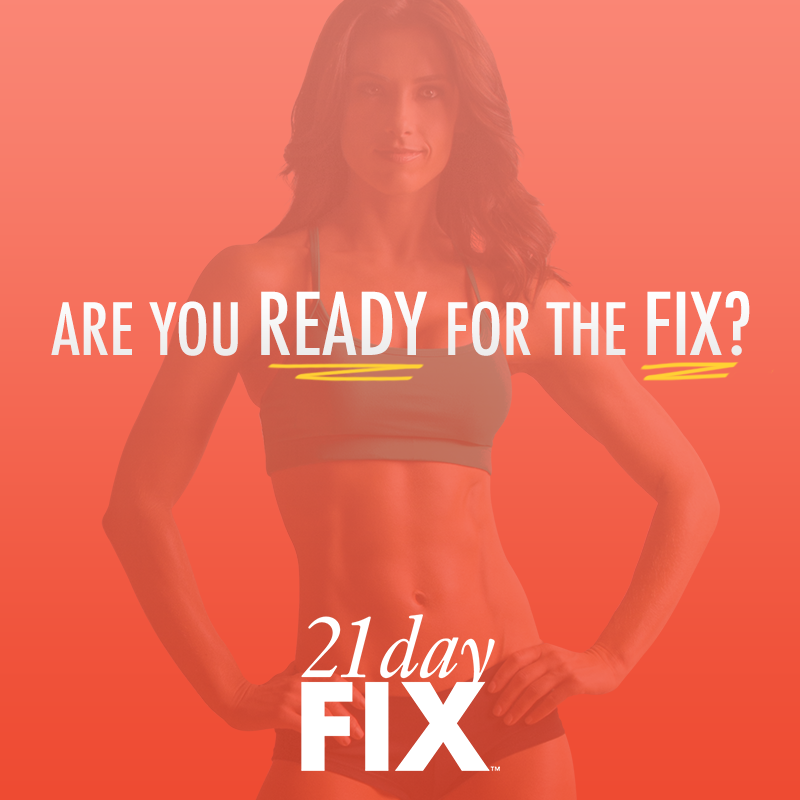 Our goal is to help discover, encourage, and support your life goals - including fitness! Head over to our CONTACT page if you have any questions for us, or would like to chat. We are passionate about creating relationships that are focused on building strengths and sustaining a healthy life style.